1. A matching web APP for drone users (for photos, education, training, logistics) and landowners. 2. The "sky domain" can recognize the specific sky easily. 3. 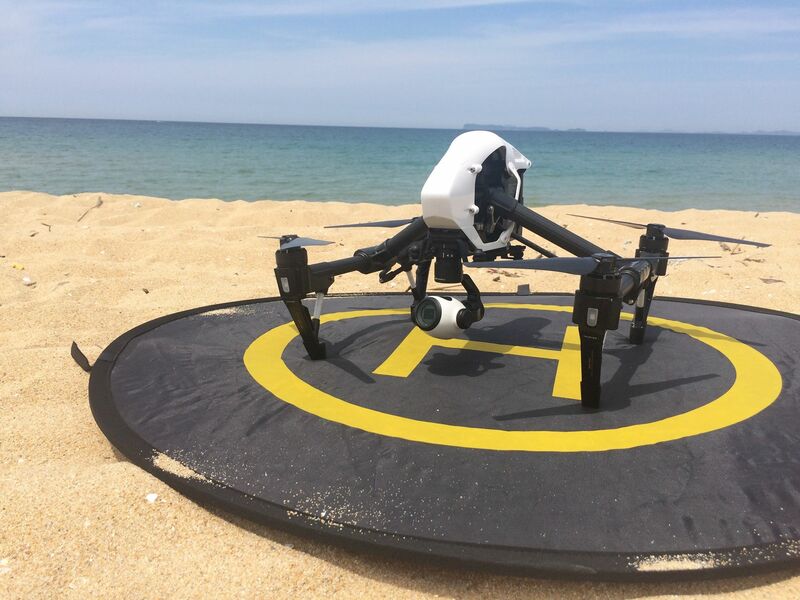 Drone users can easily search places where they can fly the drone. Why was this startup created? In order to make your vision a reality, support for the introduction of innovate tools is underway. 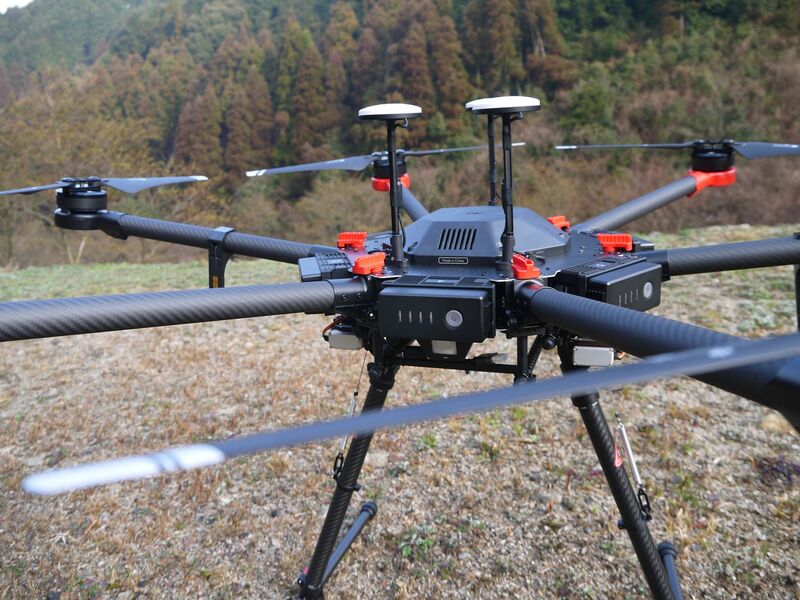 The current medium-term goal will be to focus on drone specialization and industry promotion in the Kyushu area. Please describe your product or service. We provide educational programs for drone operation and functions that cover activities like aerial photography using drones, movie production using aerial shots, and taking measurements using drones. With fully customized support, we are able to support all drone-related processes up to complete in-house drone operations. What is your company's vision? 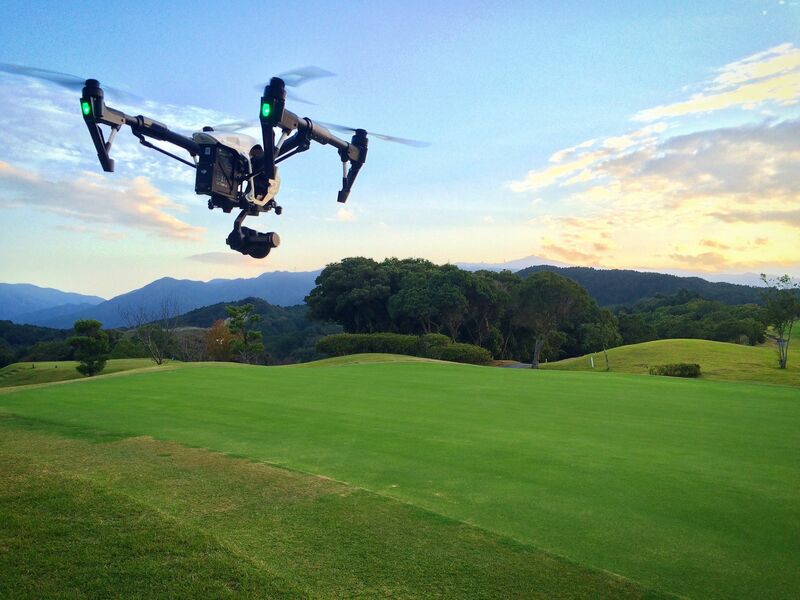 Using drones to democratize the sky. What are your plans or goals for expanding your business over the next year? We want to enhance drone services to meet different needs including inspecting infrastructures, agricultural purposes, forestry and fishing assistance, disaster prevention, and more. In the future, we would like to build a model that allows our drone services to work in conjunction with other services. Why are you joining this app?